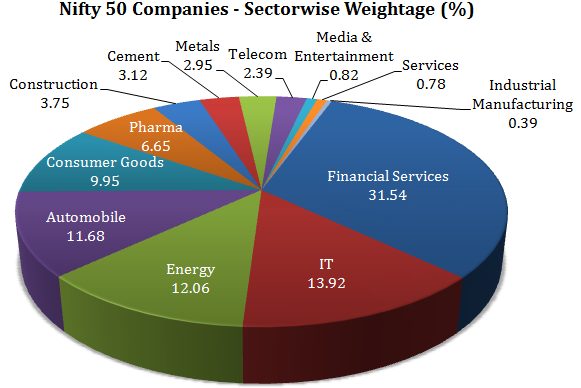 NIFTY 50 is a broad based index consisting of 50 large and liquid companies listed on National Stock Exchange of India (NSE). NIFTY 50 is the benchmark index of India, reflecting the overall conditions of Indian equity market as well as Indian economy. Over the years, NIFTY 50 has be-come the most widely used benchmark for exchange traded products in Indian equity market.